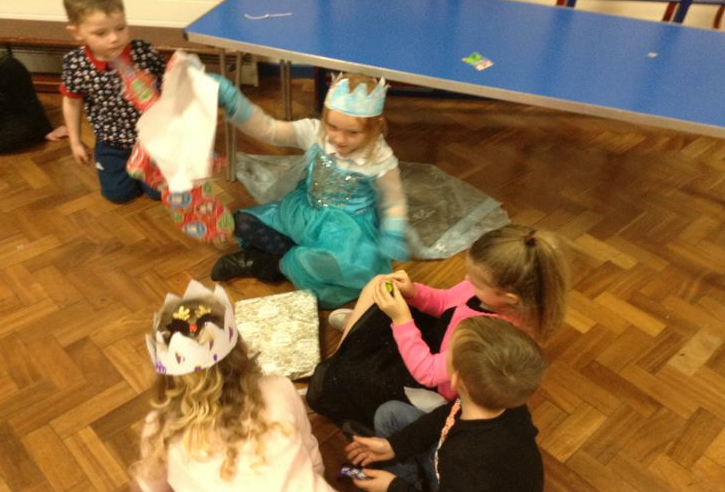 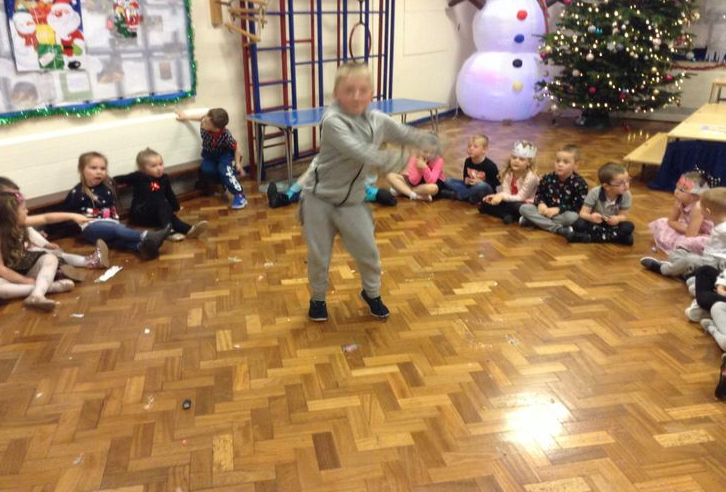 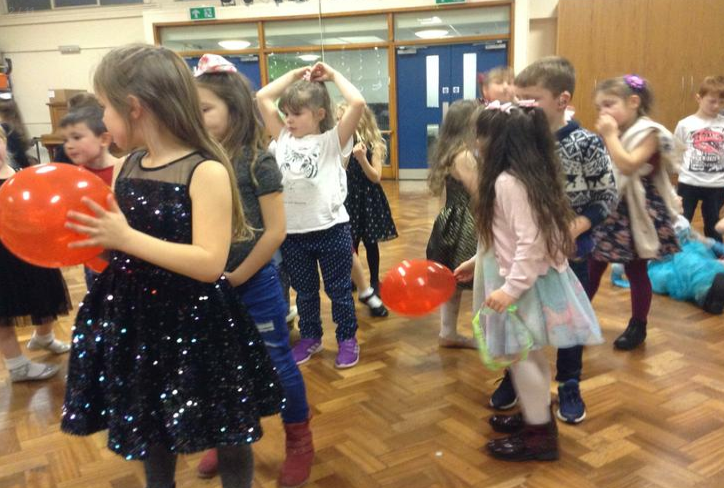 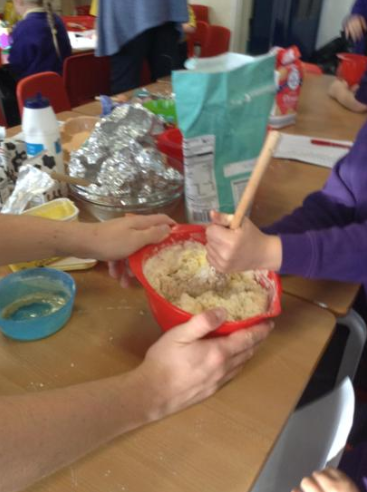 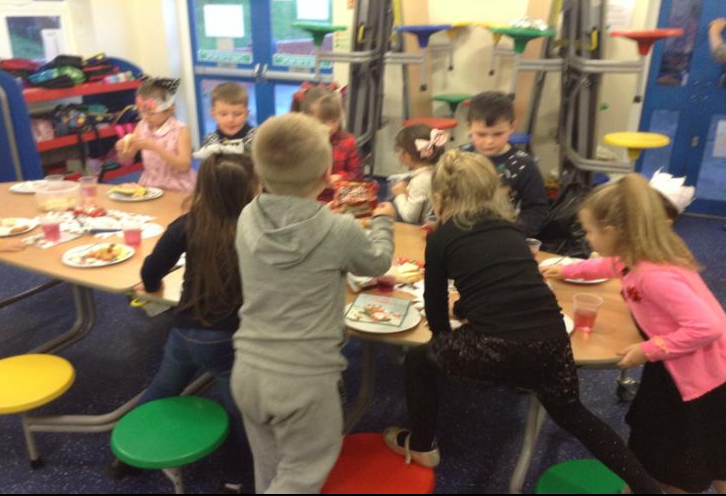 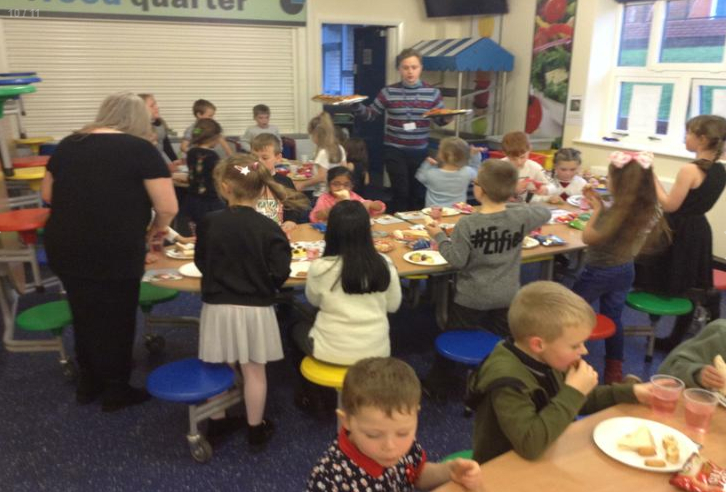 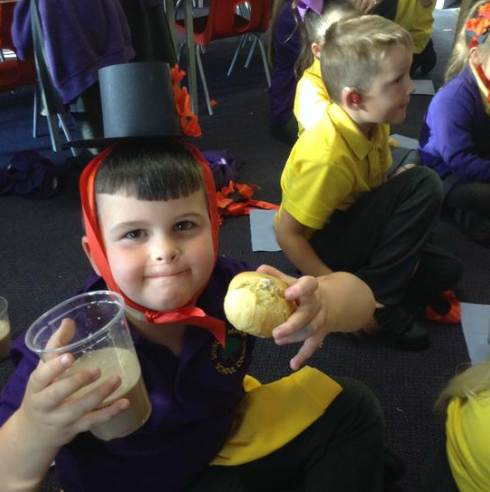 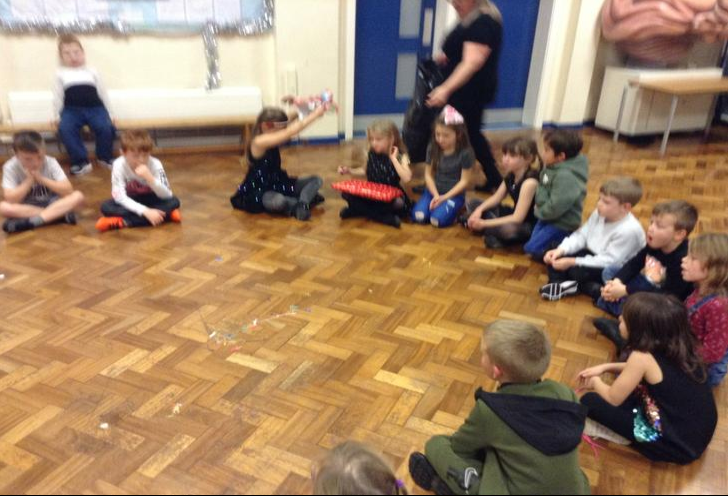 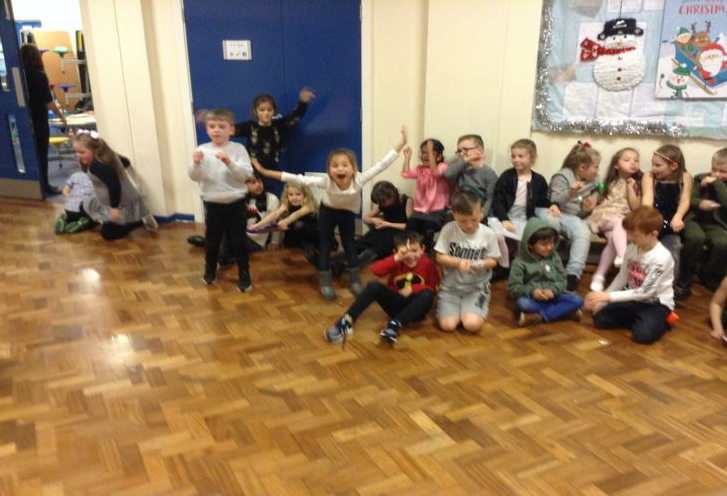 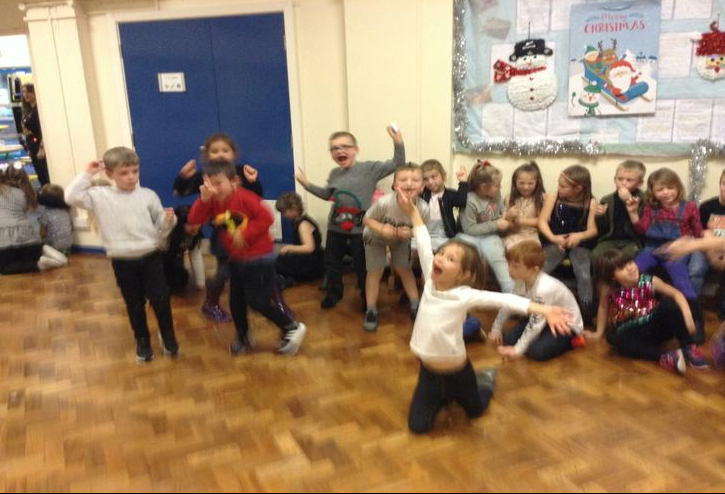 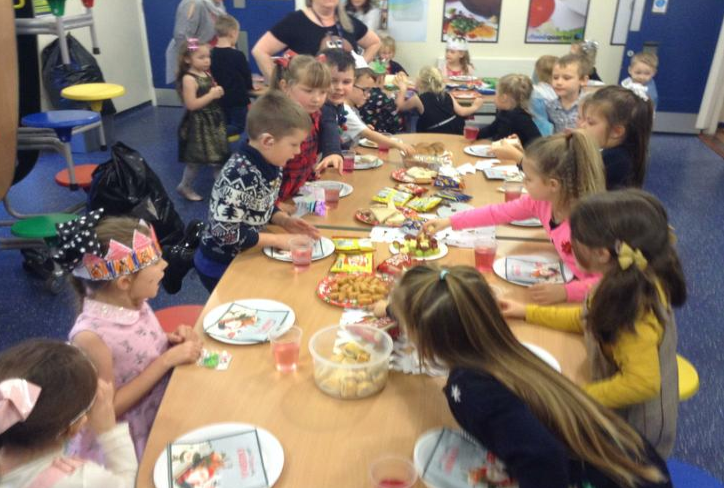 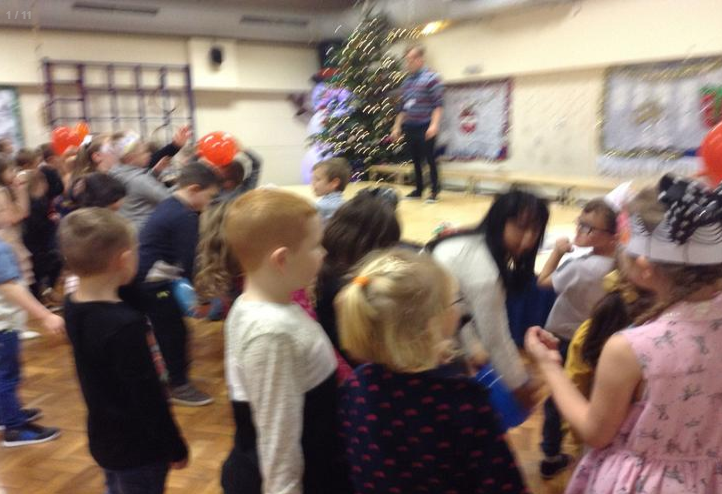 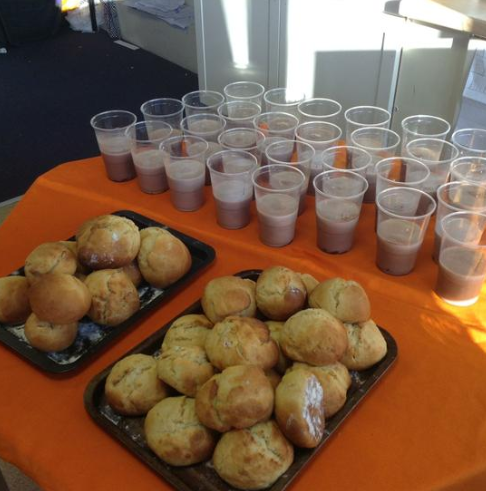 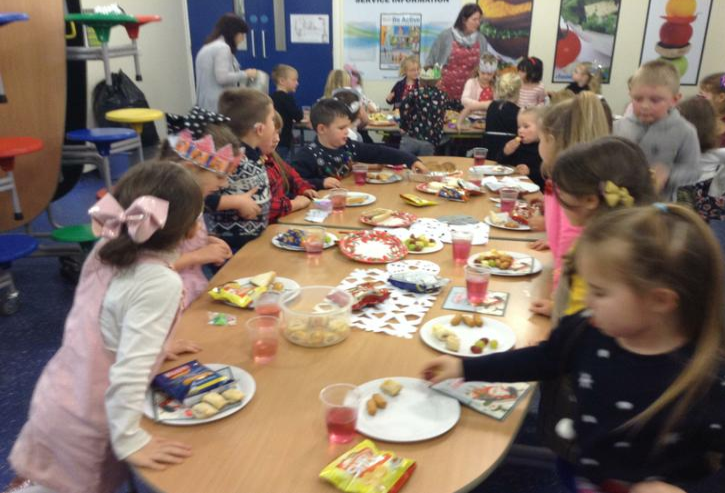 Christmas Party - The children had a fantastic time at the end of term Christmas party, thanks for all the food and drink you brought in! 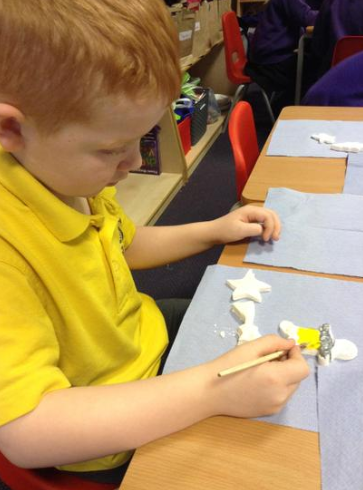 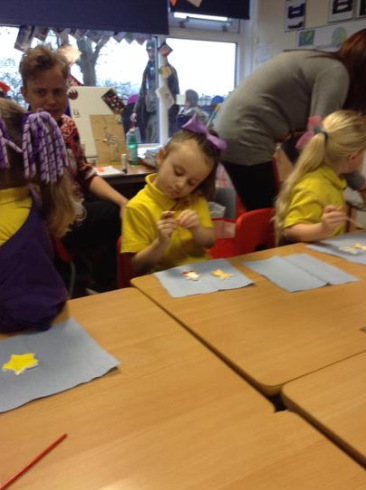 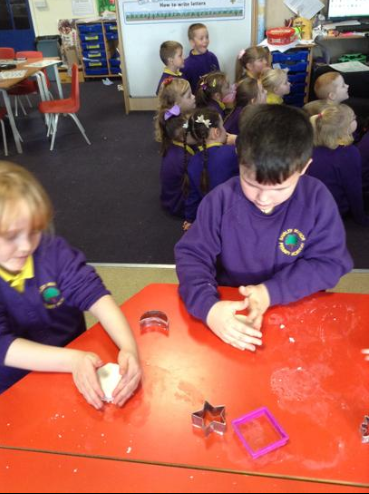 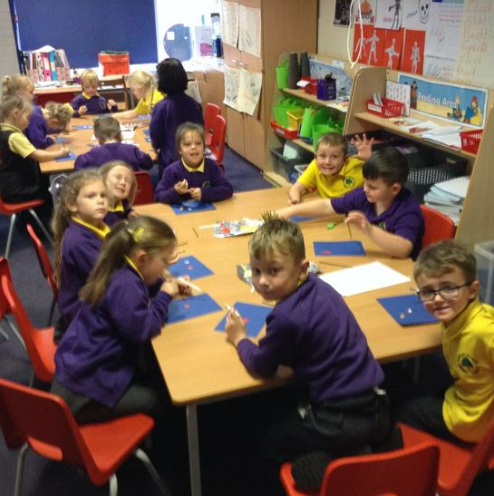 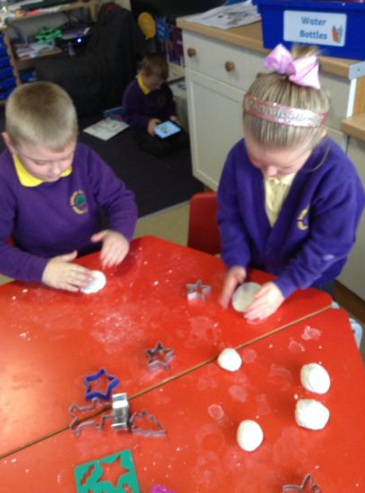 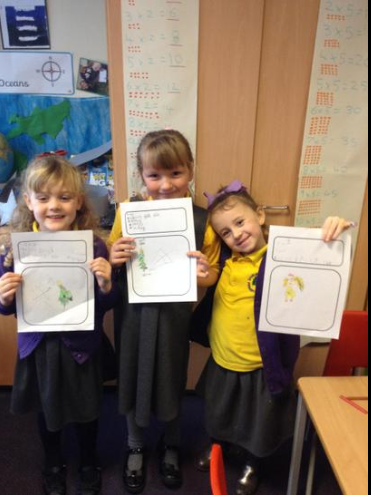 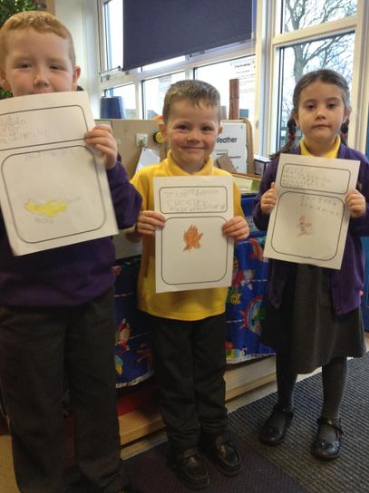 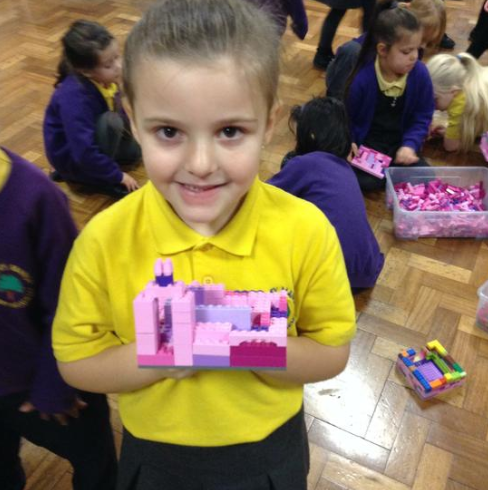 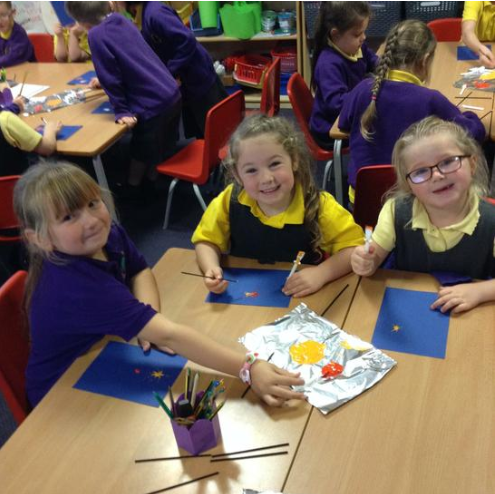 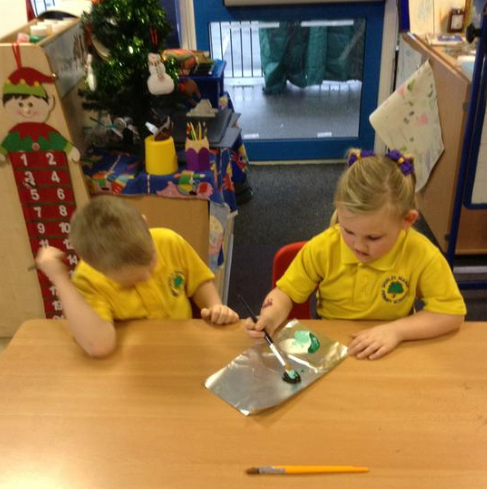 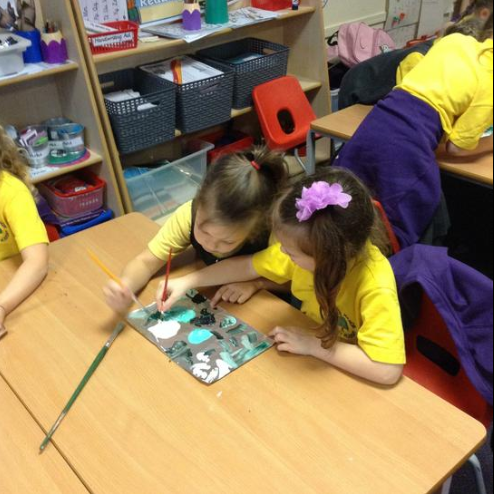 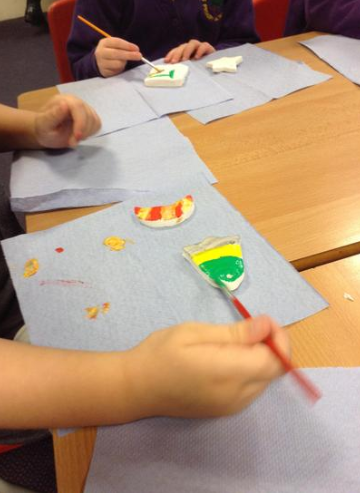 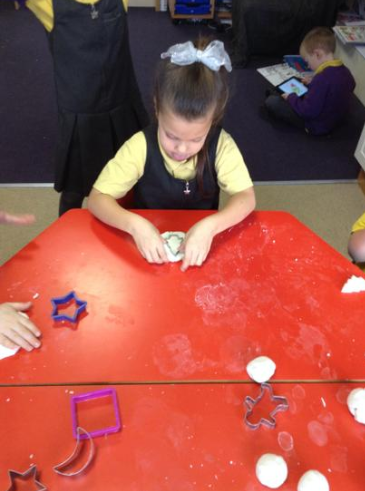 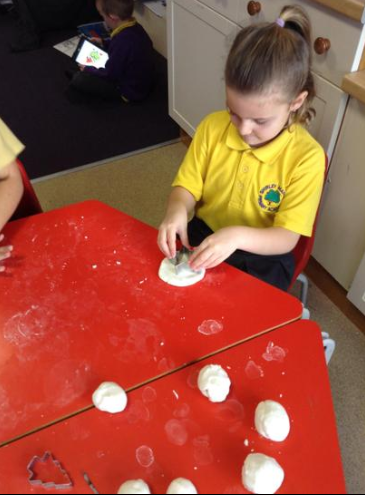 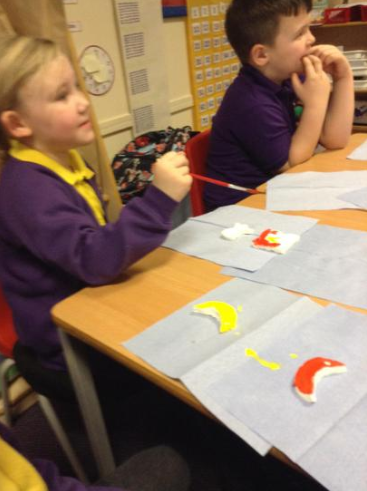 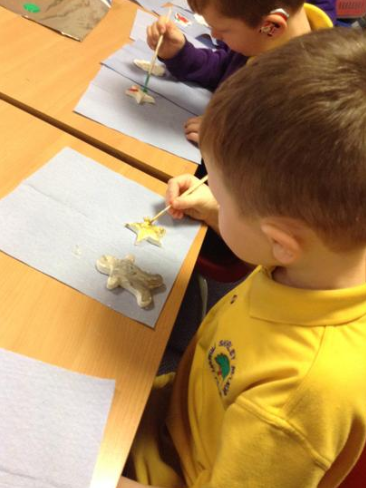 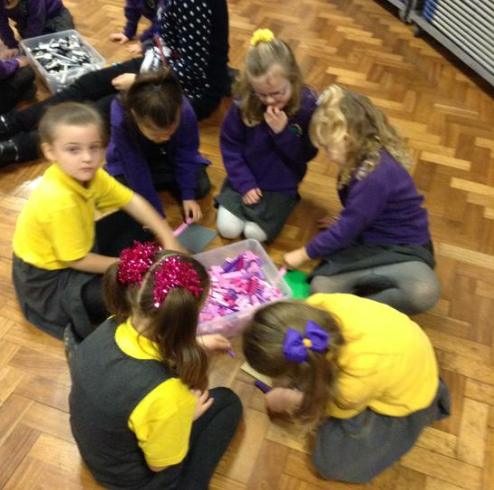 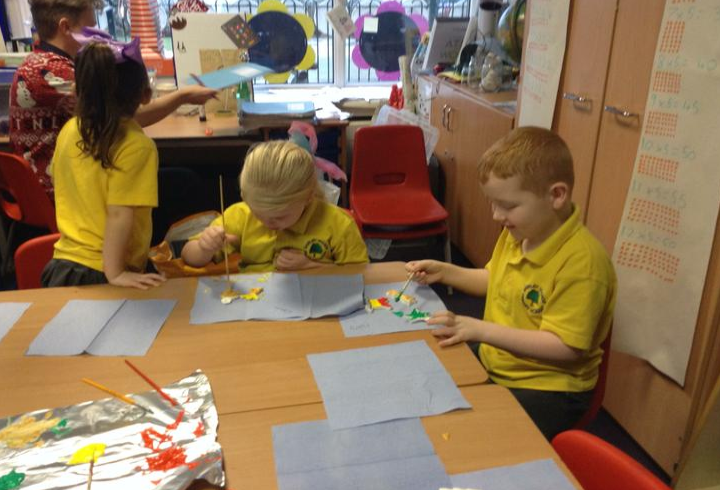 Christmas Design Technology - We designed, made and reviewed Christmas decorations to send home as Christmas presents to friends and families. 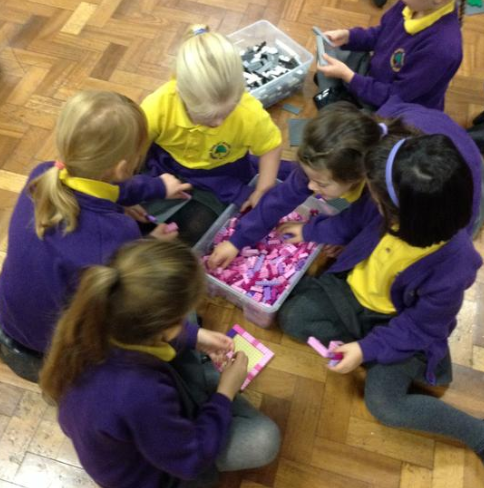 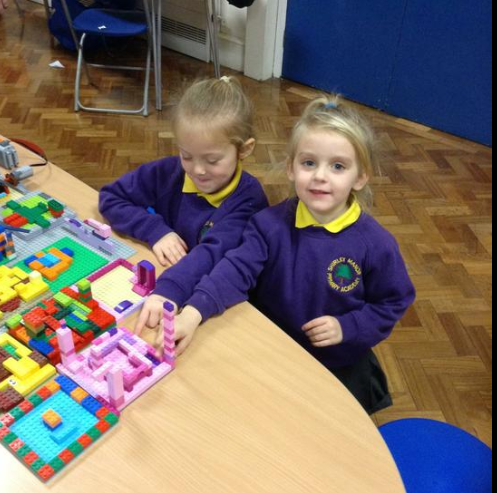 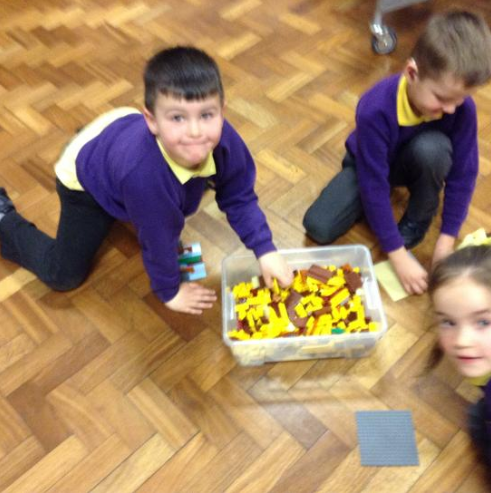 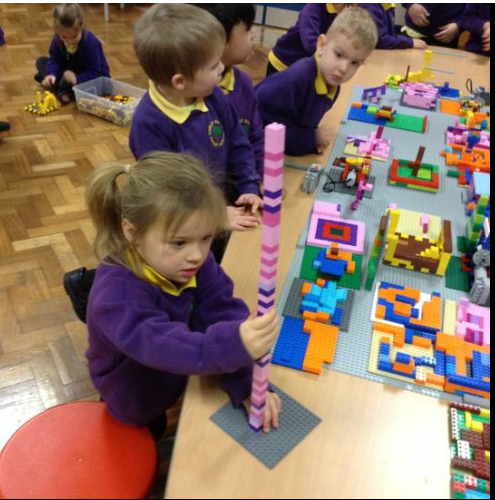 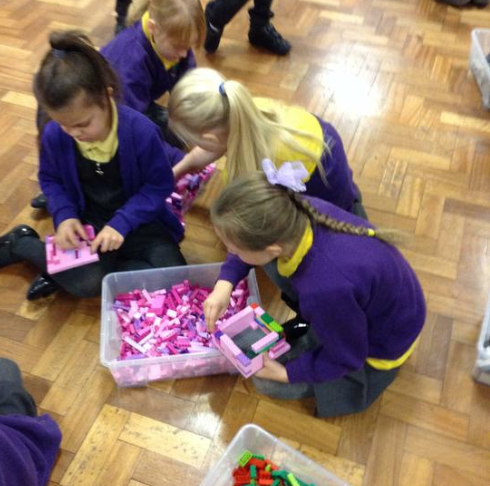 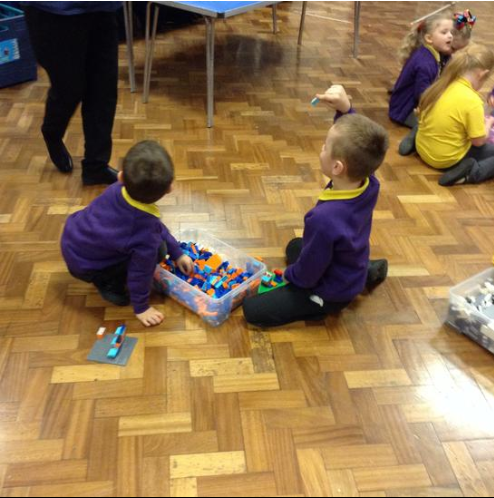 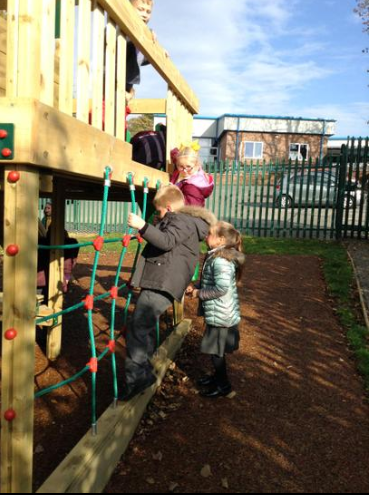 Always Time - This terms always time treat saw the children having great fun building all sorts of structures. 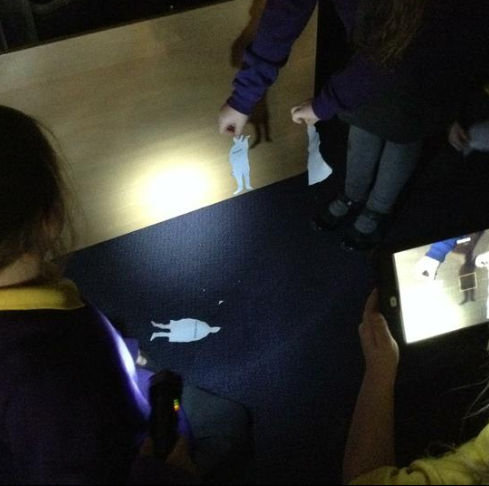 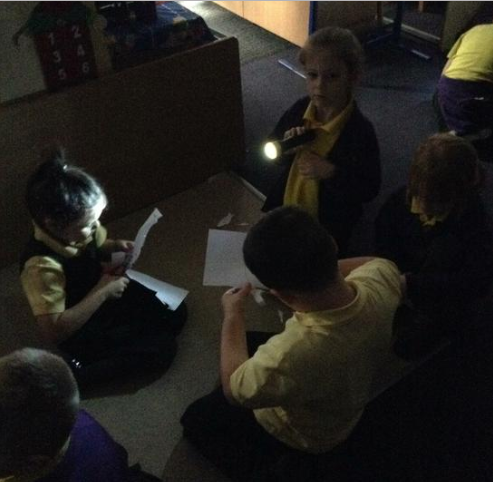 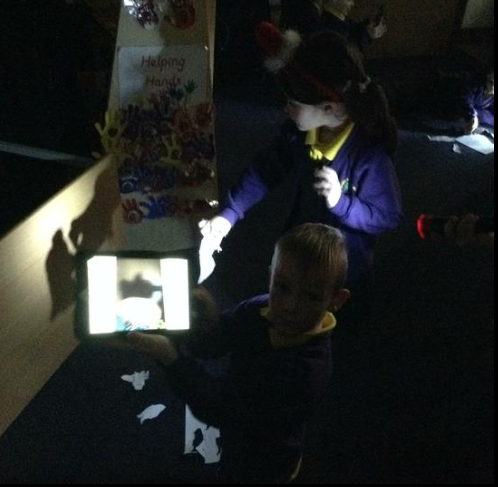 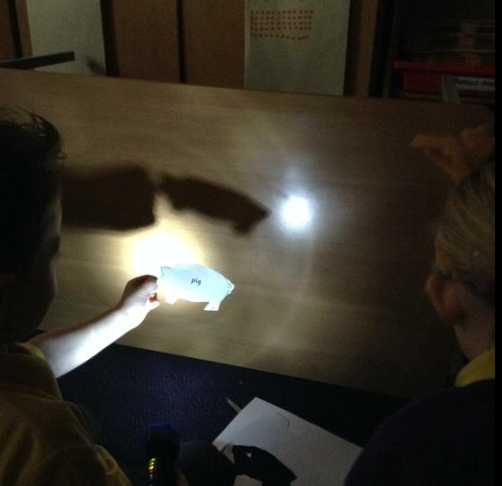 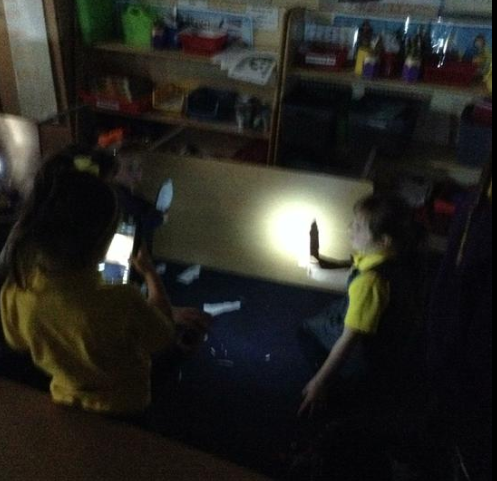 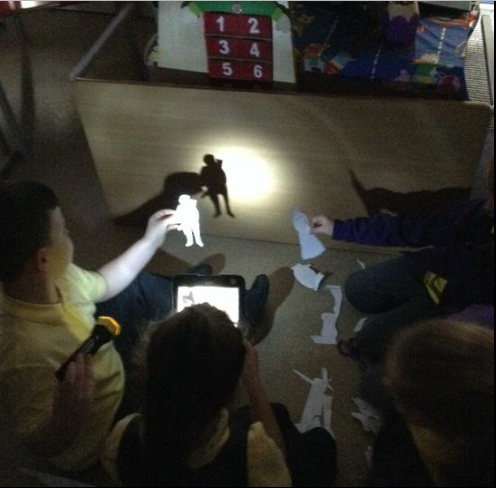 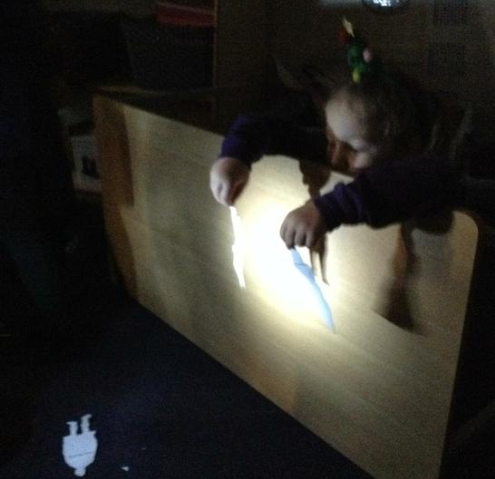 Snow White - After we watched the Panto for Snow White and the Seven Dwarfs, we read the full traditional tale and retold it through shadow puppets. 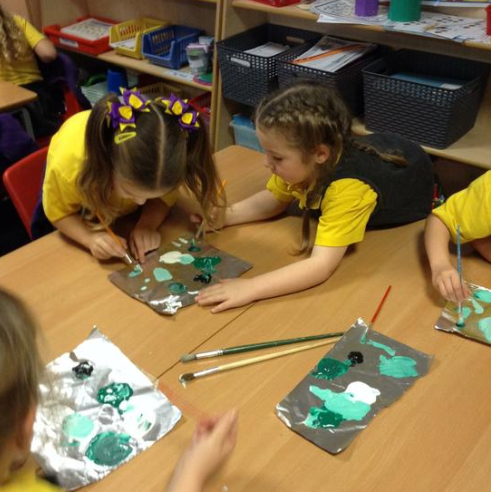 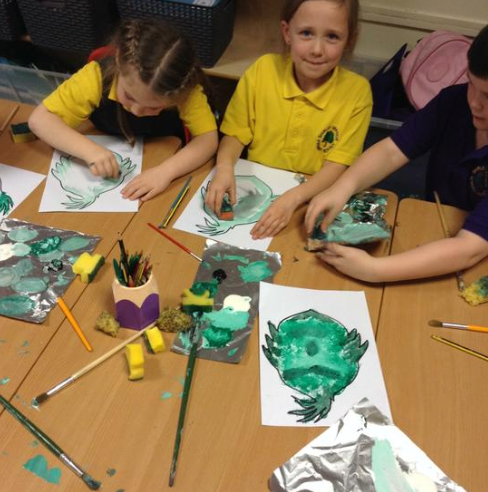 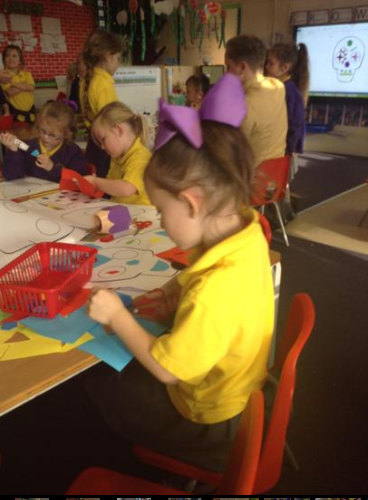 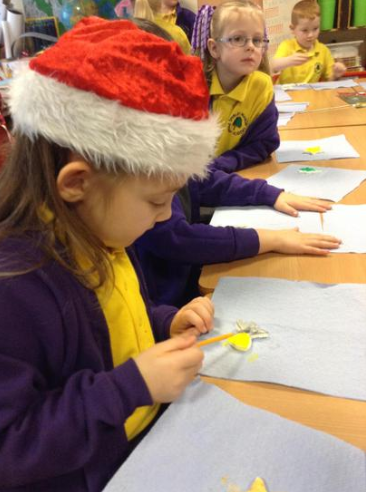 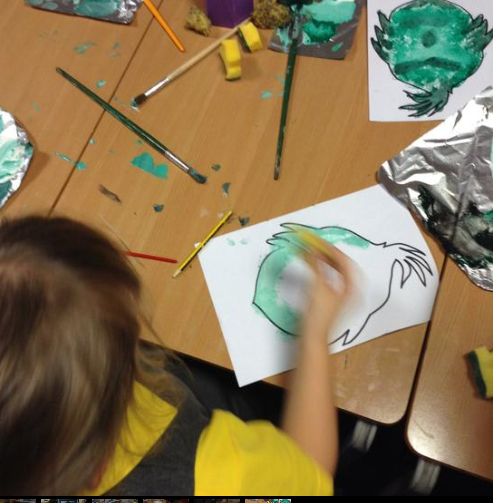 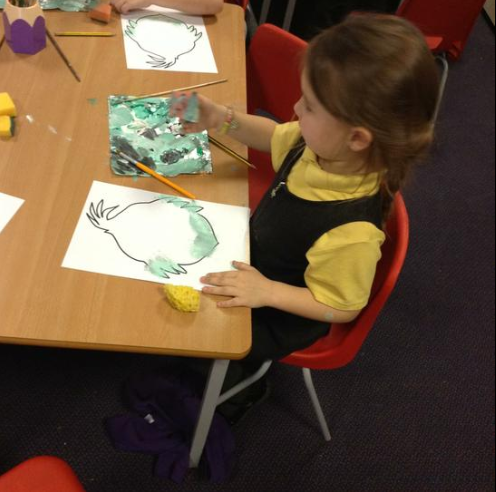 Grinch Colour Blending - As we have started our new book for Christmas, we had a go at mixing and blending colours to paint a Grinch face. 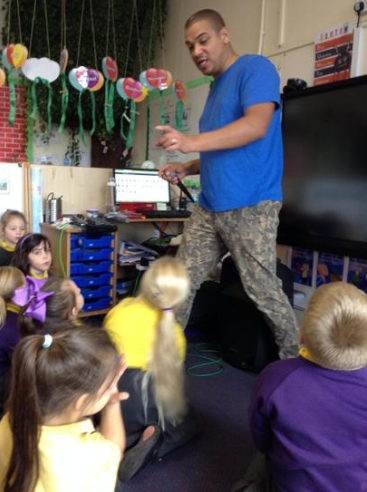 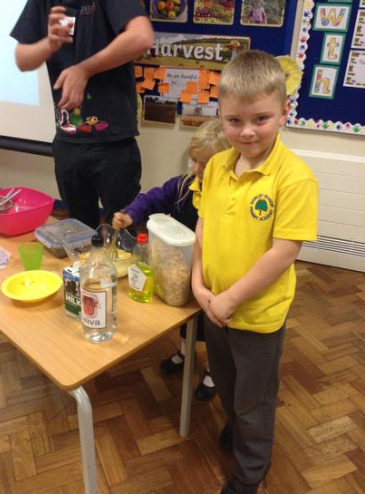 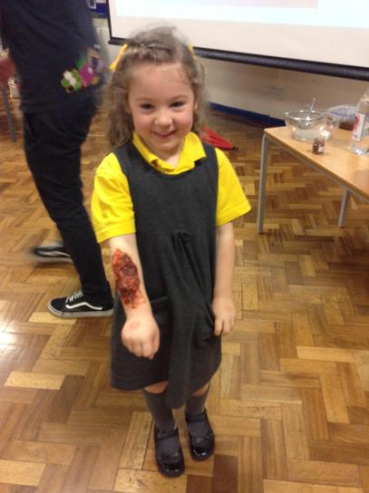 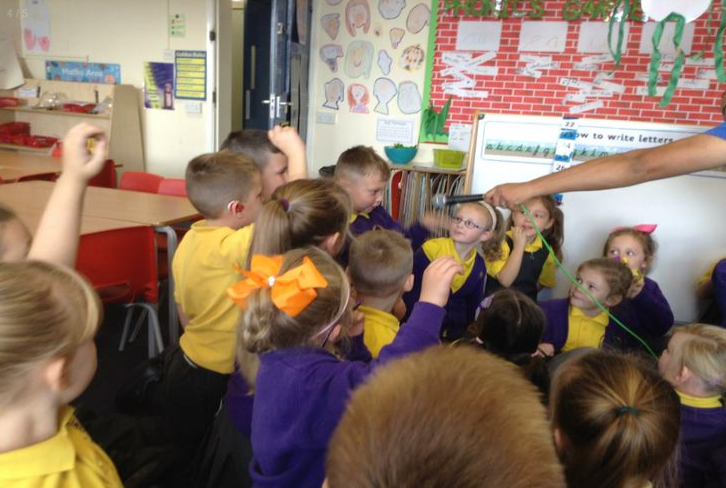 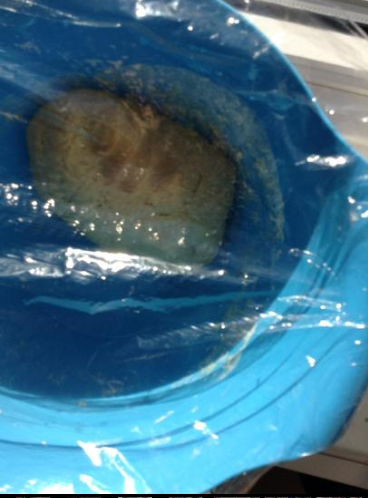 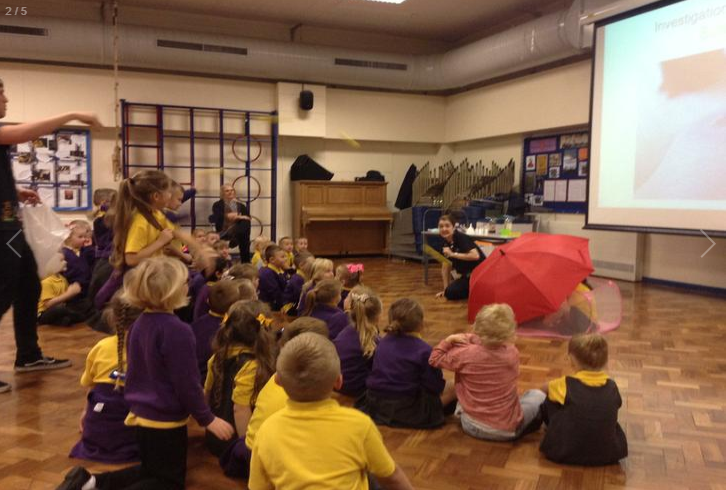 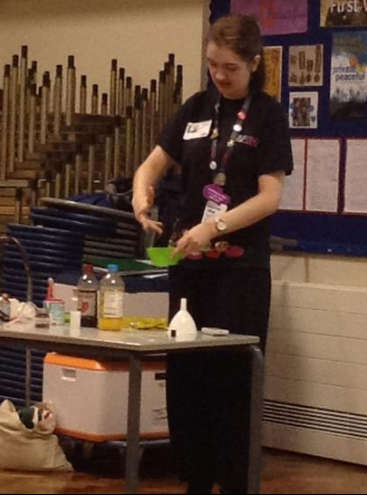 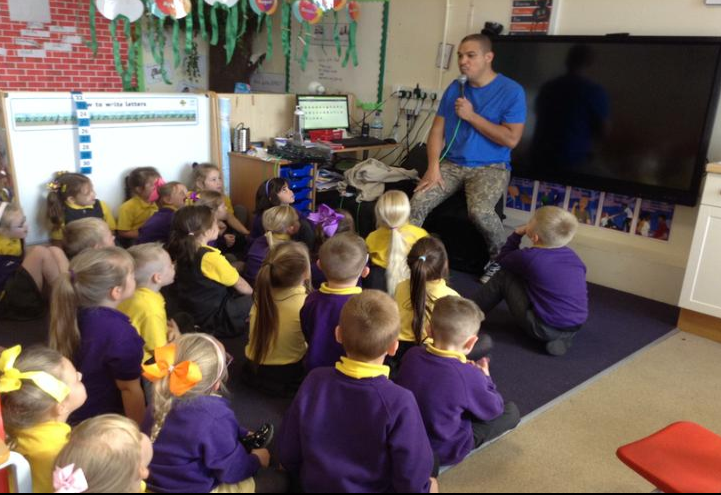 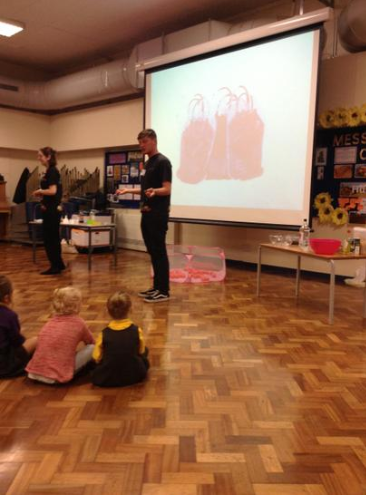 From Chew to Poo - We had a visit from the fantastic science museum Eureka where we look at and made all the different bodily fluids needed to get from chewing to pooing. 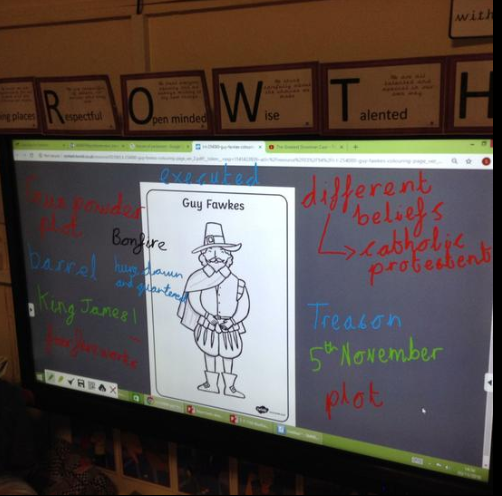 The Gunpowder Plot - For the fifth of November celebrations we looked at the history of Bonfire Night and why and how we celebrate it today. 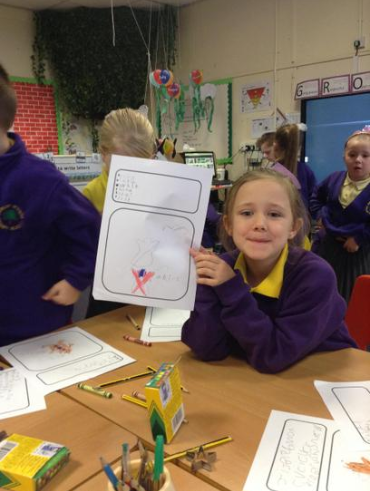 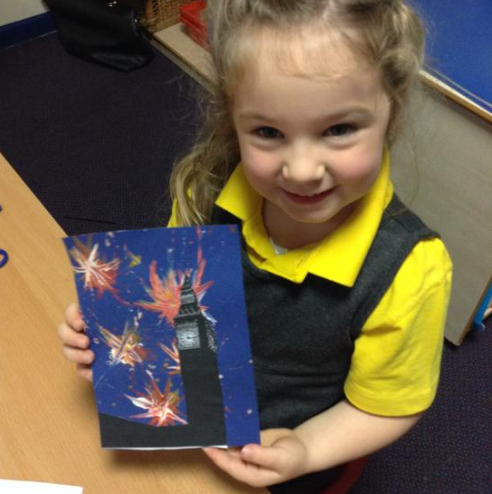 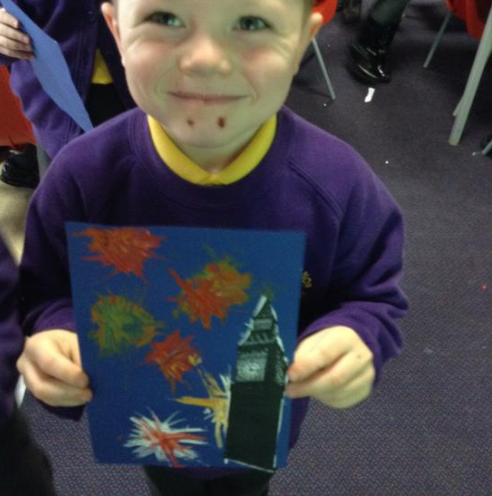 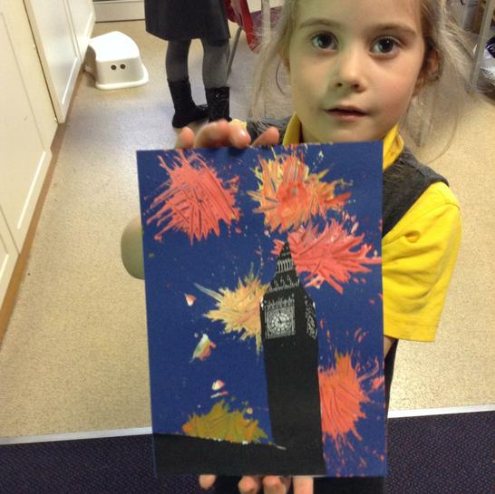 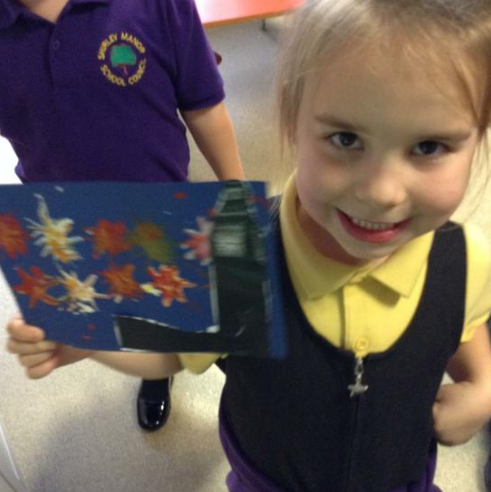 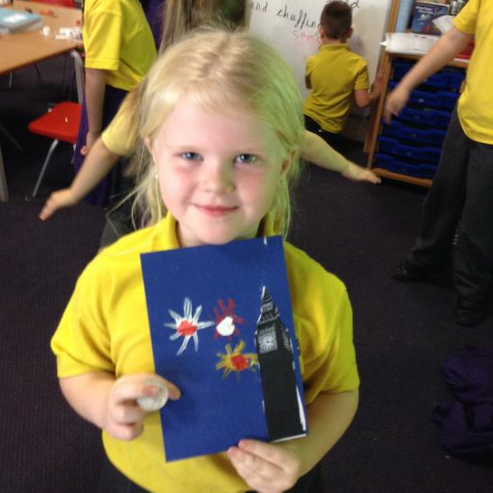 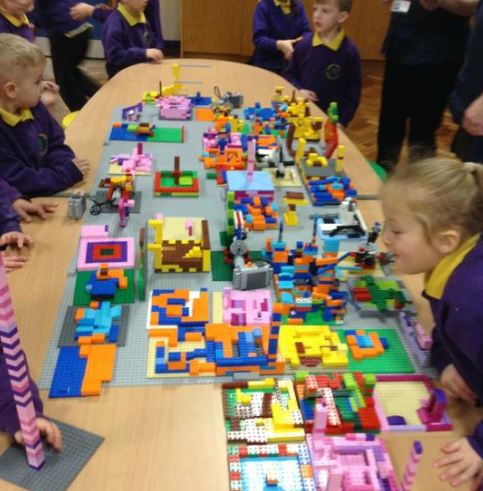 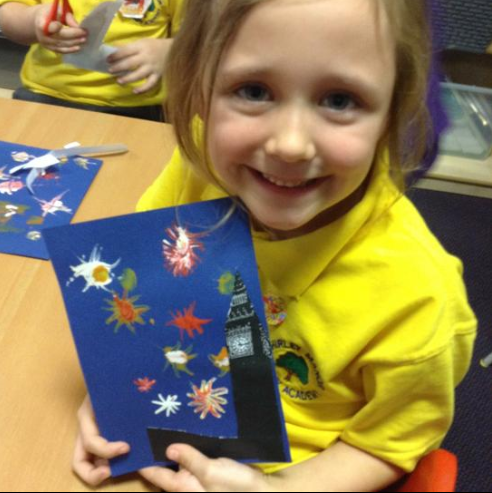 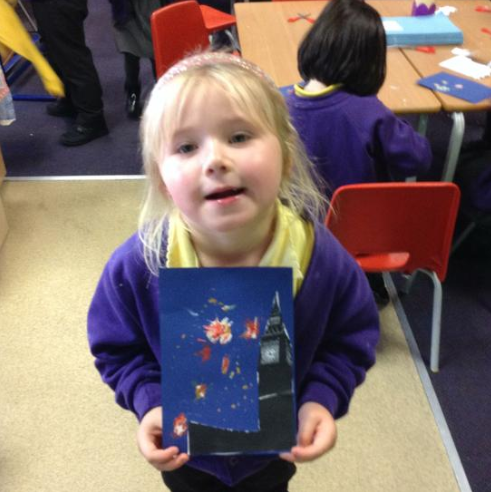 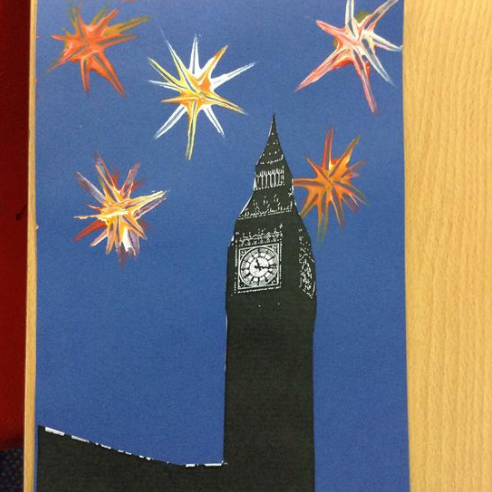 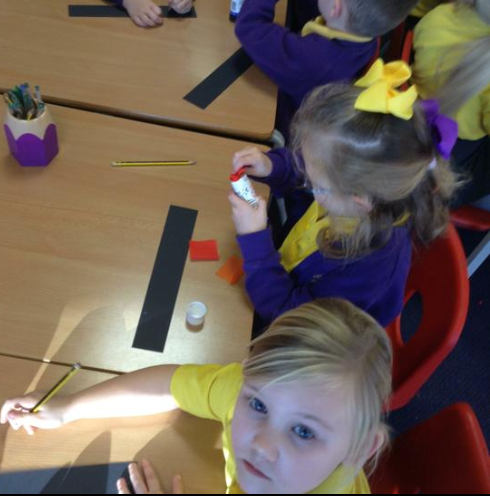 We made word mats of key vocabulary and painted fireworks above the Houses of parliament. 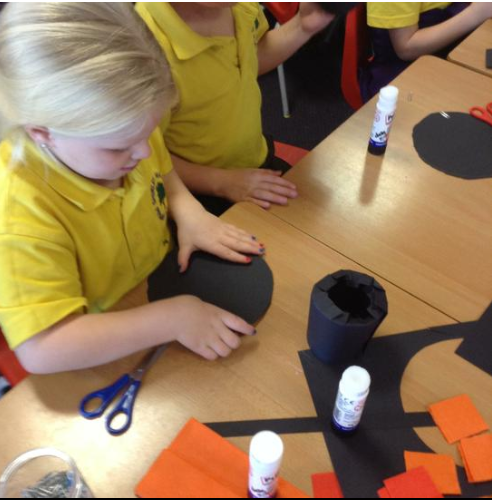 Dias de los Muertos - We celebrated the Mexican Day of the Dead by reading the book Clatter, Bash. 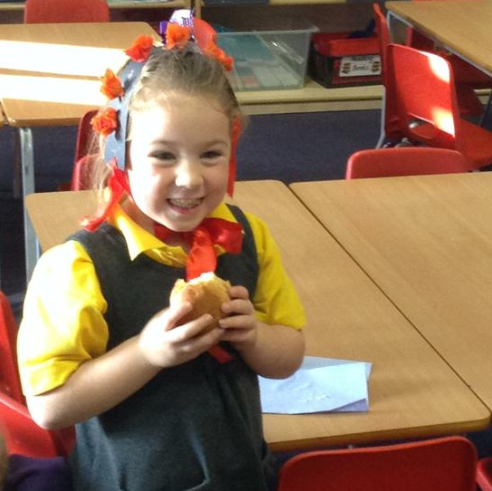 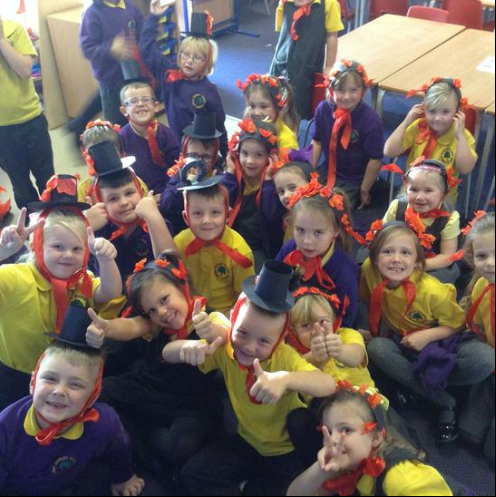 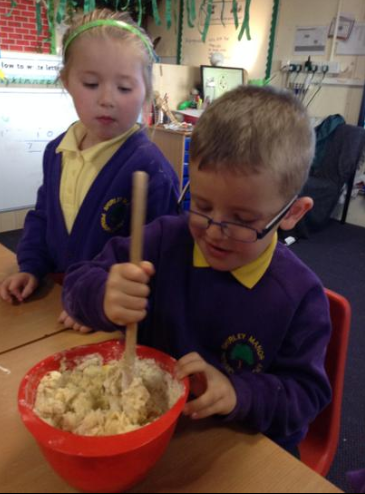 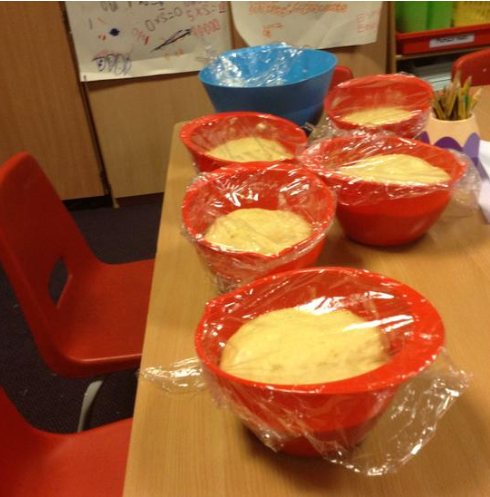 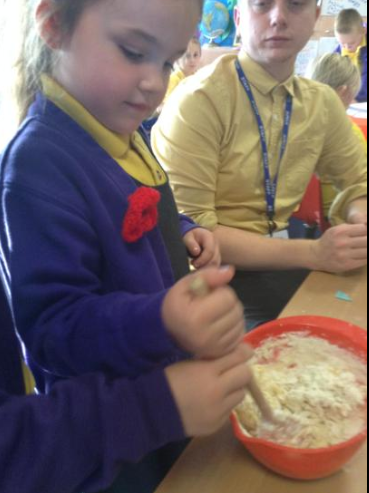 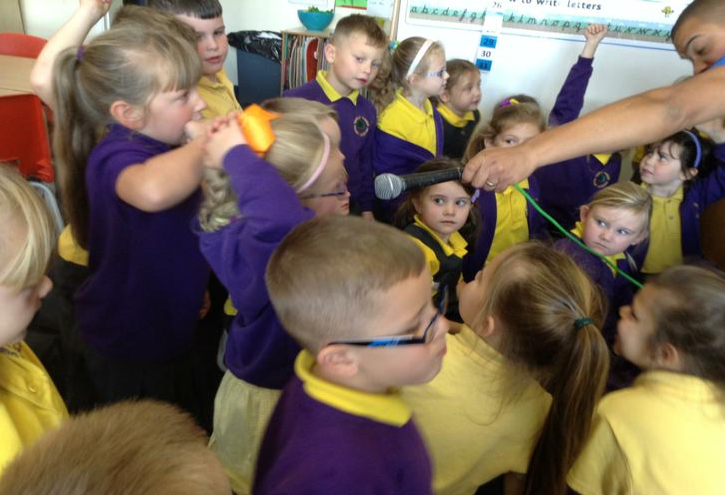 Based on this book we wrote poems, made traditional head wear and food to eat. 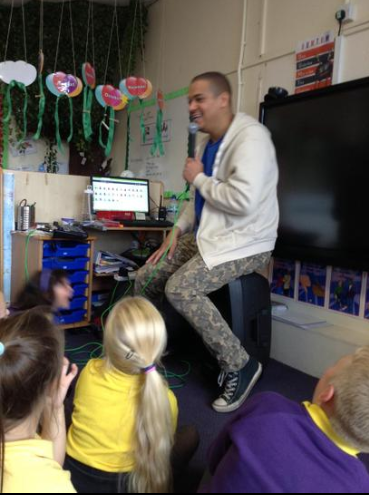 Ending the first half term with a fantastic performance and beatboxing lesson from our visitor Testament - what an excellent way to round up black history month. 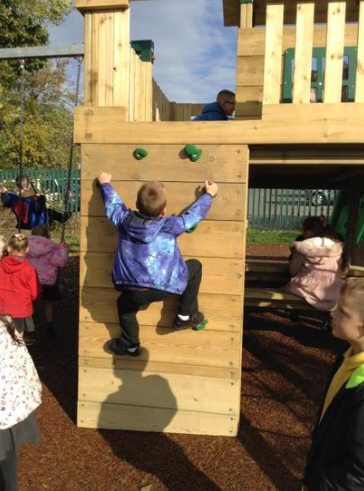 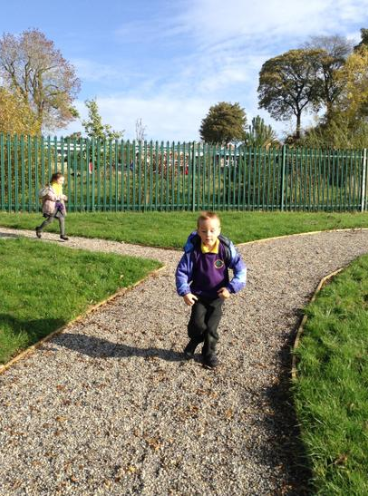 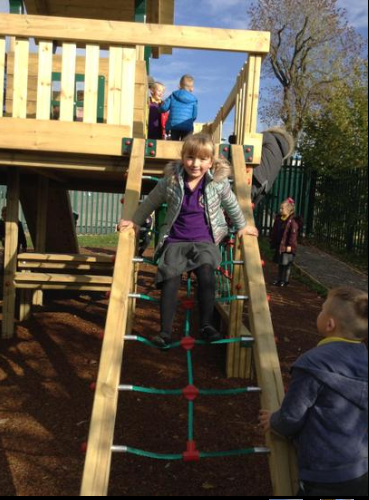 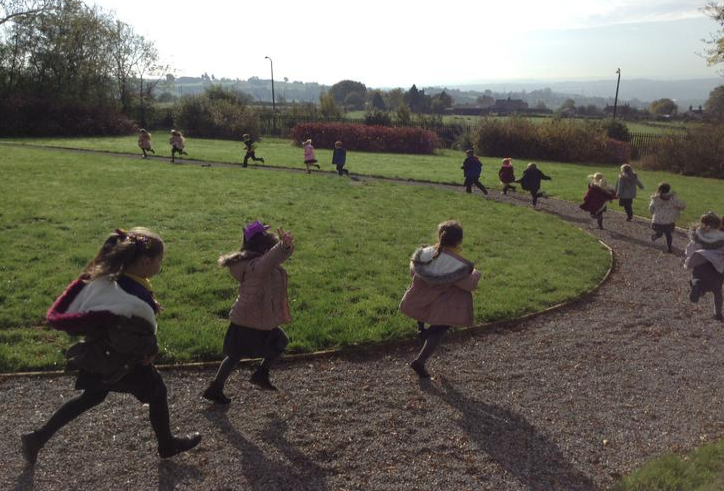 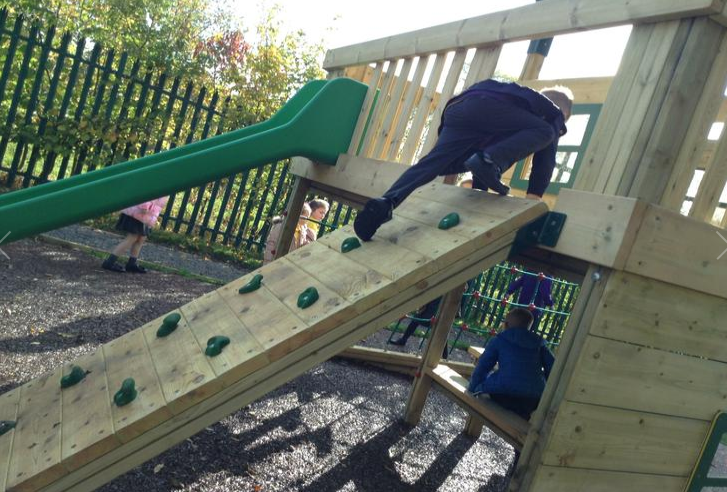 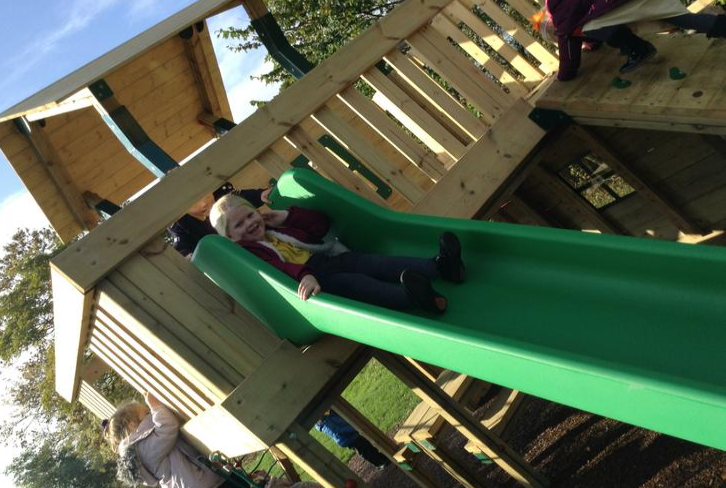 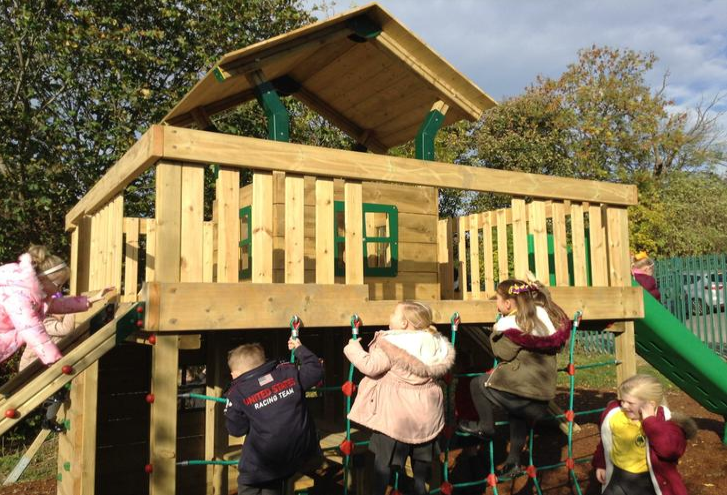 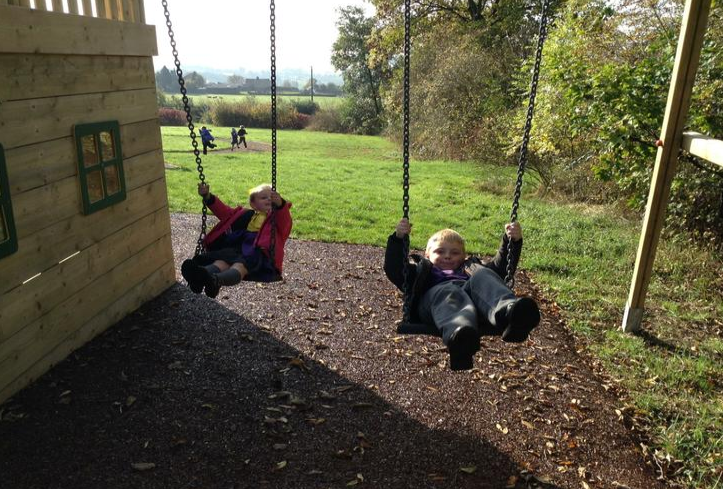 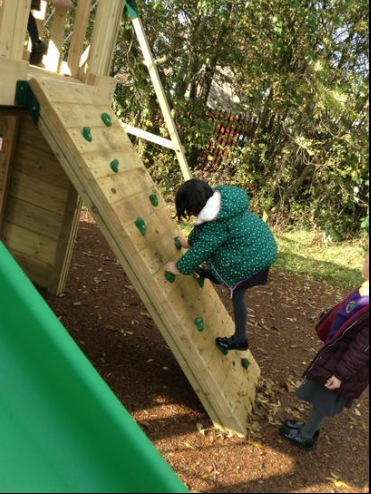 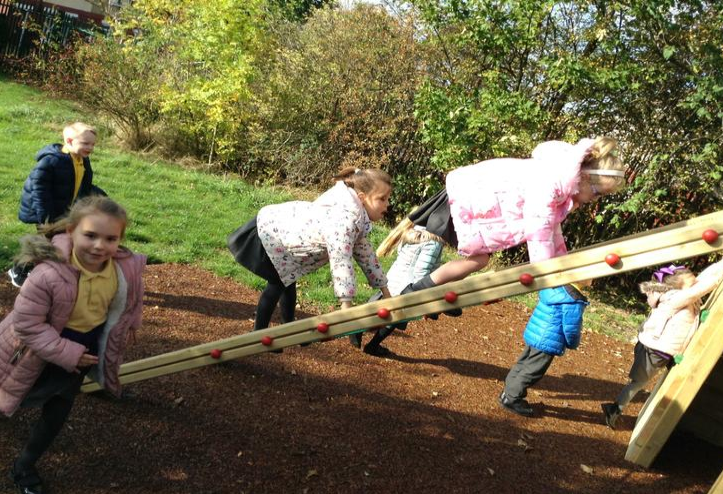 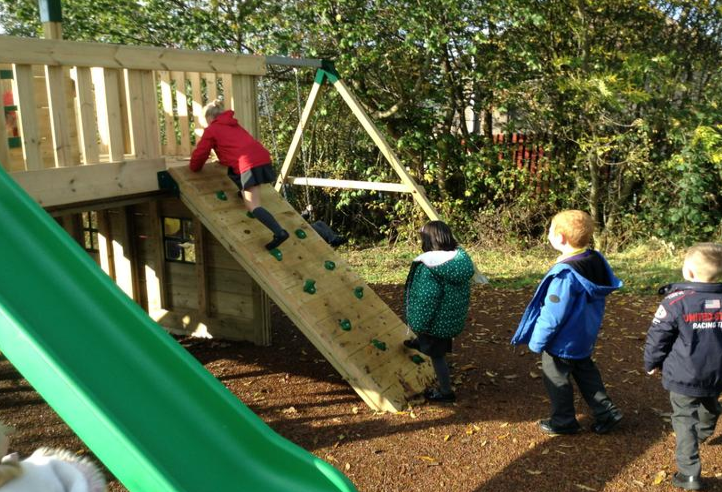 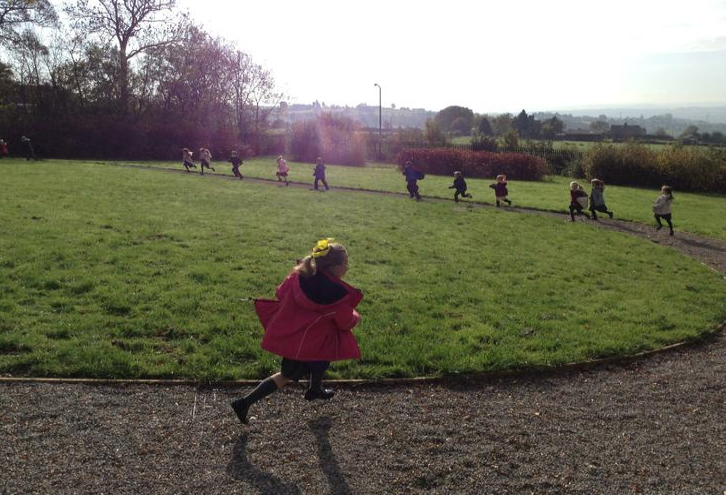 Our fantastic new climbing frame and running track are now ready! 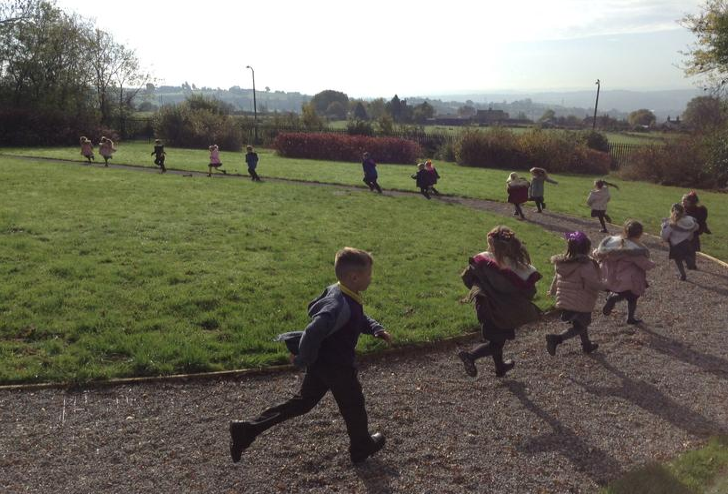 We had a fantastic time exploring them for the first time.